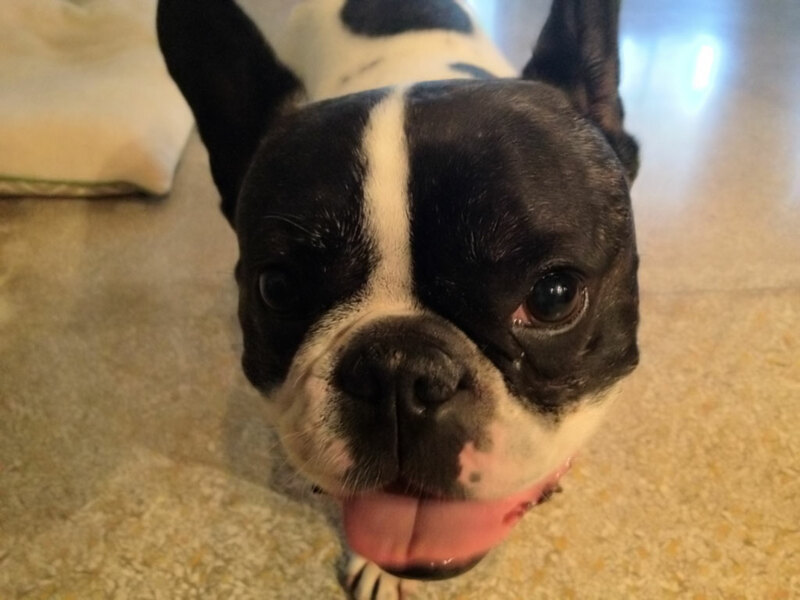 For those of you who don’t know him already, this is Monty, our 12 1/2 year old French Bulldog diagnosed July 16th, 2012 with multifocal or disseminated Granulomatous Meningoencephalomyelitis (GME). We have no illusions for the seriousness of the disease, but being the feisty, stubborn boy full of attitude that he is we hope that we can fight to keep him with us as long as we can, as long as he is willing. Matt and Christa are Detroit transplants living in a downtown Dallas loft. Along for the ride are Monty, Josie, and Bailey. These are our adventures. Monty was diagnosed with multifocal GME on 7/16/12, and relapsed 6/27/13 - you can follow his story and view his treatment log. © 2019 Matt & Christa (dot) com — All Rights Reserved.